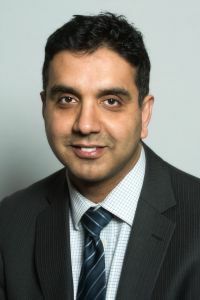 Gulzar is a Solicitor who specialises in working with clients to ensure a seamless conclusion to end-to-end residential and commercial property transactions. He has unrivalled experience acting for property developers, investors and first time buyers, advising clients from initial instructions to successful completion. Whether you are a first time buyer, moving home, or an investment buyer, he knows that the process can be very stressful. Gulzar will work with you, and your associated parties, to ensure you are up to date with every stage of the process.